Conservative principles spread when we see them in the culture. Dirty Unkuls are a band you need to get familiar with and we will play one of their latest releases "Face of the New Democracy". It will rock your socks off. 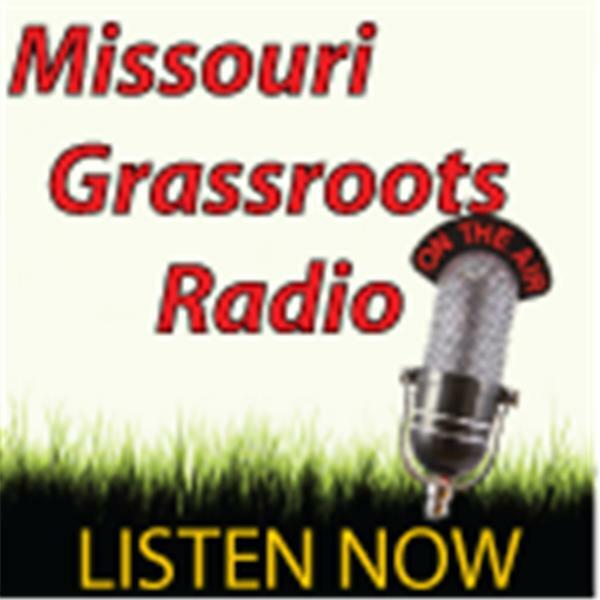 Paul Ellison, of Guerilla Radio-American Spring, checks in with updates on the Lagares family court saga, more developments in the Ellingson drowning case, and other corrupt developments in the Lake Ozark region. With just a few weeks before the November elections we, of course, update you on the latest developments in the NO DIEHL deal. Grassroots conservatives are making a difference in Missouri. Tune in at 7PM/CST.